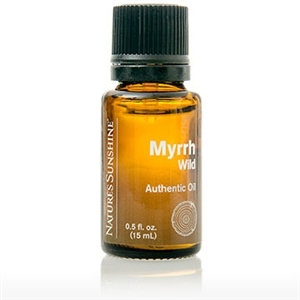 Myrrh has a warm, earthy scent and has long been associated with spirituality and strength. 100% pure Commiphora myrrha gum resin oil. Essential oils may be used aromatically or topically in a variety of ways including diffusers, massage, compresses, baths, scrubs, lotions and sprays. 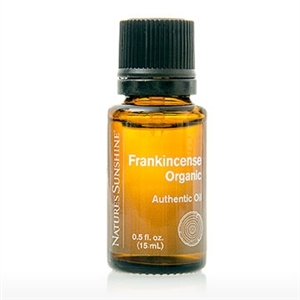 Essential oils should be diluted with Nature™s Sunshine Massage Oil or Carrier Oil before applying topically.